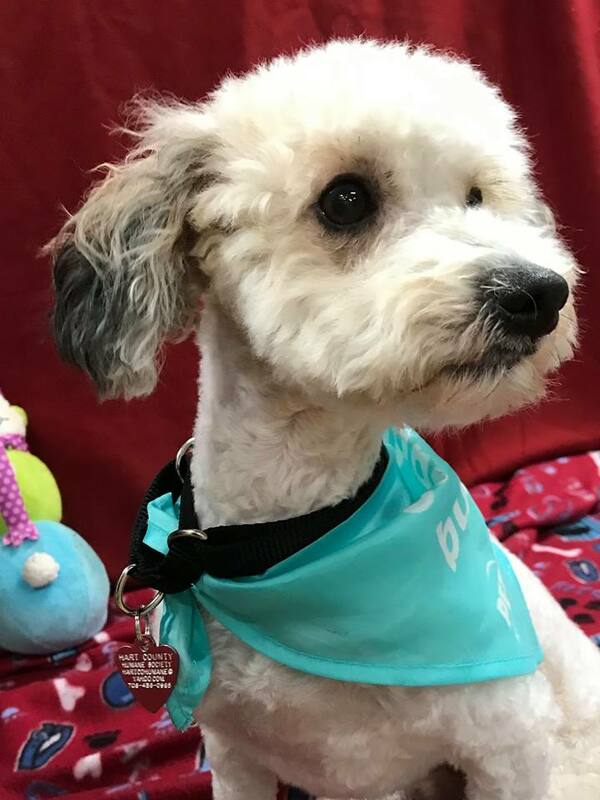 Buddy is a 1-year old Bichon/Poodle mix available for adoption. He is healthy and affectionate. Applications to adopt this deserving, sweet dog can be found at harthumane.org or by emailing [email protected] For more information please call 706-436-0965.